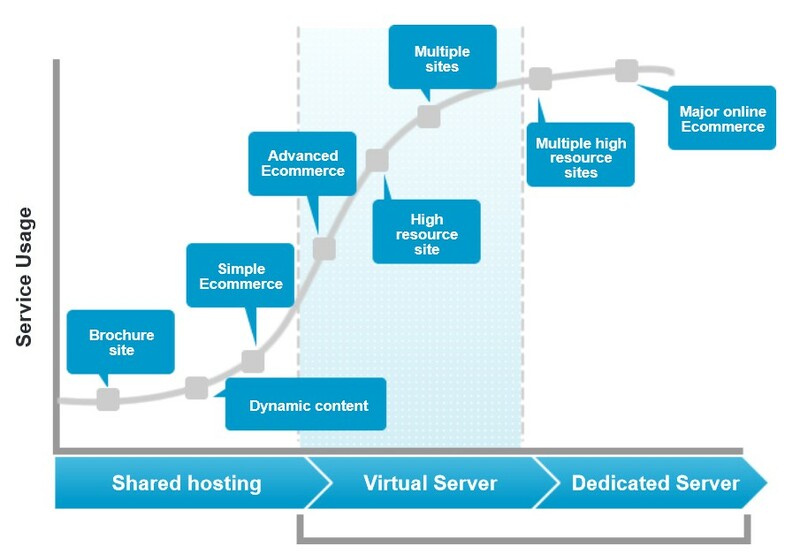 Here we explain the difference between shared web hosting and Virtual Private Servers or VPS. Our entry level shared web hosting means your website files and email server are stored on a single web server where the resources are shared between all sites on the server, and the performance of your site hinges on the shared resources of the server. In a shared environment, server configuration and installed modules are essentially locked down – some provision is made to allow for end-user configuration (PHP.ini modification for example), but essentially, you have to take what you’re given. This is the cheapest option available and is suitable for many start-up or small business websites. If there are specific requirements such as higher levels of traffic or a special technical setup then you should consider a Virtual Private Servers (VPS). What a VPS offers you is a dedicated server environment that is located on shared hardware. You purchase a dedicated allocation of resources, and they are not shared with other users. To the end-user a Virtual Private Server is functionally identical to a dedicated server. So essentially, a VPS offers you the same level of control as a dedicated server, but without the price-tag. However, that doesn’t mean that VPS is an inferior product to a dedicated server, far from it. Depending upon the implementation, a virtual server can offer distinct advantages over its physical counterpart. A VPS can be a much more elastic product than a dedicated server – a dedicated server has fixed hardware, and once a server reaches working capacity, your options are to migrate, add another server, or deal with downtime whilst an upgrade occurs. The resources assigned to a VPS can be scaled to meet usage requirements, as the underlying server hardware is typically extremely powerful. Our Virtual Private Server product is built upon the KVM (Kernel-based Virtual Machine) virtualisation technology. We use the latest generation of Dell PowerEdge r9xx series servers, optimised for virtualisation, to provide a stable platform. The scalable and flexible nature of a VPS means that it can meet the requirements of those on a budget just as easily as a large business, and everyone in between. As a website businesses grows, the need for control increases. Not only do you need to be able to allocate more resources to a project, concepts such as failover become extremely important. Managing this web hosting requires the same technical competency expected of a dedicated server customer, so it’s not suitable for a small or start-up business. Growth: Your VPS can grow with your business – as you add more clients, or as your clients increase in size, your VPS can too. don’t pay for premade solutions. 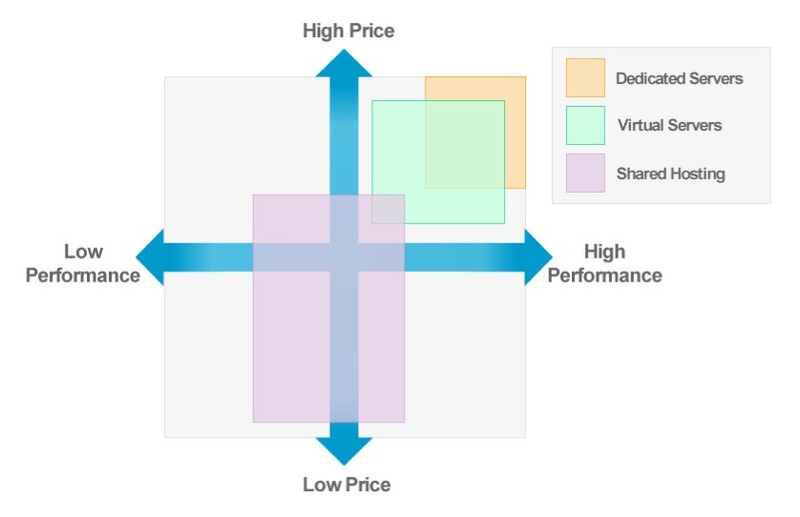 VPS provide the same level of flexibility as dedicated servers, but nowhere near the price. Get in touch with us our enquiry form for more information about web hosting.